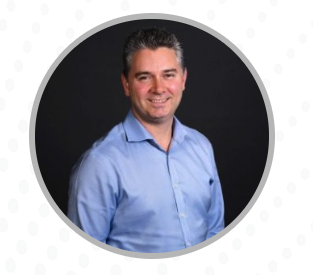 David runs the finance function of the Foster Moore group and is responsible for ensuring that timely and accurate information is available to the board and senior management team. David’s passion extends beyond numbers to ensure that business unit managers understand their business to drive better performance. David is a charted accountant and holds a Commerce Degree from Otago University.